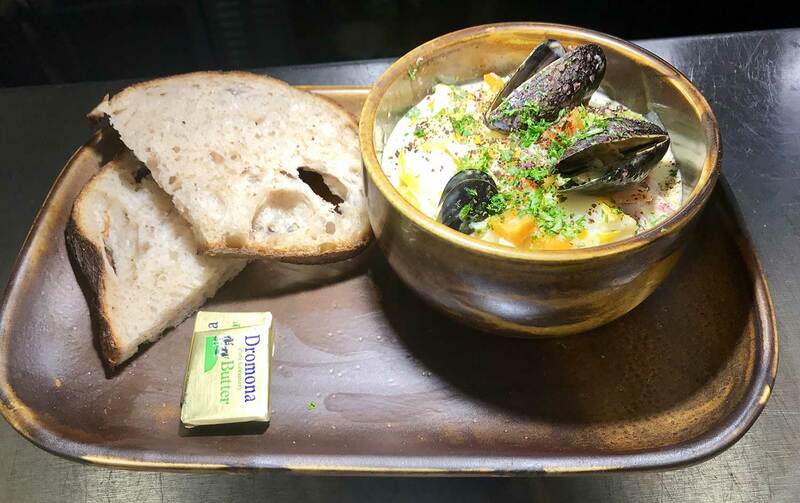 This traditional Irish bar & restaurant in Ballycastle, Northern Ireland with a modern feel is a must stop for visitors to the Antrim Coast where they can experience the unique mix of 'craic agus ceol' (fun and music). However that's not all! 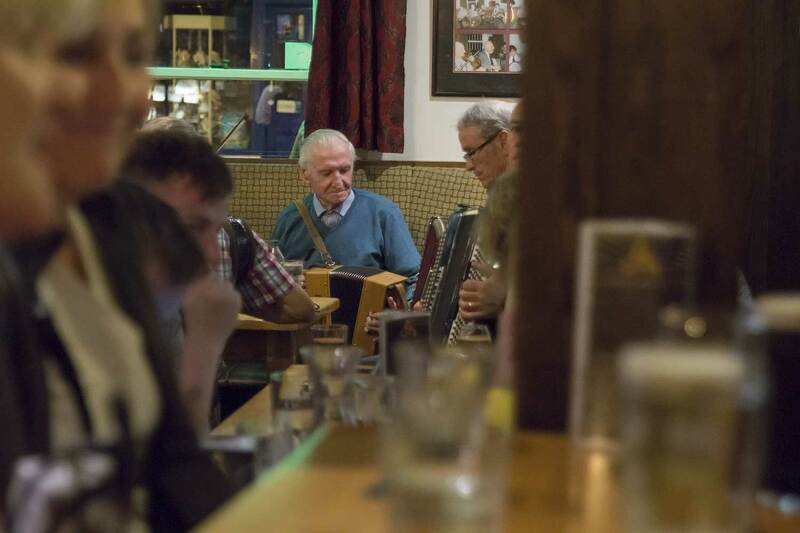 O'Connor's Bar is widely regarded as serving the best pint of Guinness in North Antrim, has a menu of freshly prepared meals to cater for all tastes, hosts a famous traditional Irish music night and attracts some of the best local up and coming bands. 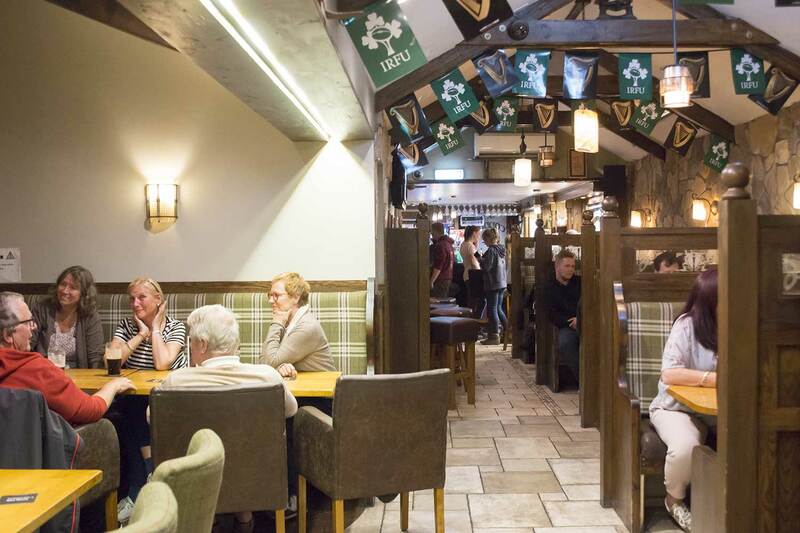 Situated along Ballycastle's busy Ann Street, O'Connor's Bar is the ideal place to stop, relax and soak up some traditional Irish hospitality. Since taking over the bar in 2002, Ballycastle man Cormac O'Connor has invested both time and money to put his own individual stamp on the 'teach tá bhairne' (public house). That hard work has paid off and O'Connor's enjoys the reputation for being a family friendly and welcoming bar for locals and visitors alike. The main bar retains the traditional character of a "local", where patrons can enjoy a pint, a relaxing drink with friends in one of the booths and some fine food prepared by chef Chris Burrows. The Beer Garden at O'Connor's Bar provides an alternative surrounding, with DJs and live entertainment in the summer months. The Beer Garden is also availble for private functions. We arrived on a busy Sunday night and had to wait for about 10 minutes for a table to open up and it was worth it. Menu was good and all meals hit the spot, Great cold drinks too. Highly recommend. Excellent food at a reasonable price, excellent, friendly staff and good beer. What else do you need for a good time? Had to wait a little while for a table but well worth it. 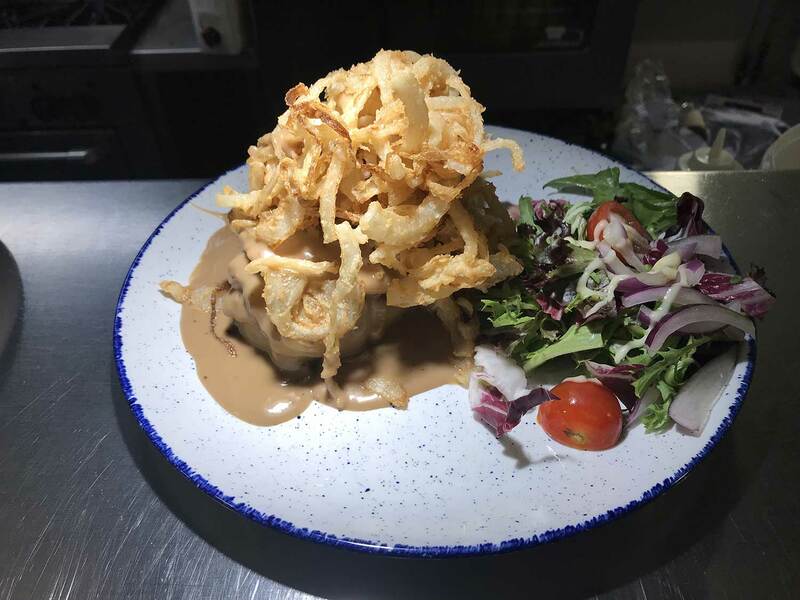 The food is great and presented well, staff efficient and friendly and the atmosphere is brilliant. O'Connor's was highly recommended by several Ballycastle locals and did not disappoint! The food is delicious! This pub gave us a feel of what it would be like if we lived there and wanted to watch a football game. They have live music, but it started just as we were leaving. It was the only place we could find Ballycastle t-shirts and sweatshirts. My hubby will prouldly wear his t-shirt at home in South Carolina, USA! Amazing service. We came here early for dinner and I am glad we did as it was filling up. The food portions are large and amazing quality, and for this type of quality not expensive what so ever. Top drawer! Don't need to say anything else, try for yourselves.